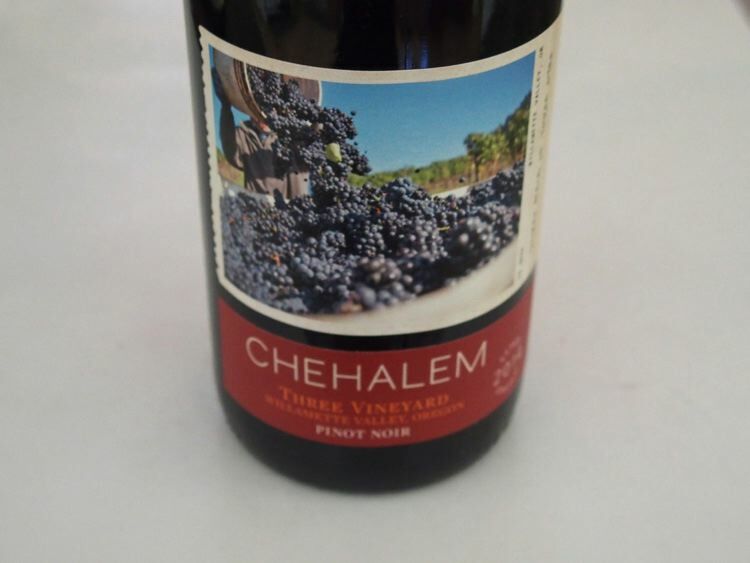 Chehalem (‘Chuh-hay-lum’) is an American Indian word meaning “gentle land” or “valley of flowers.” This winery was initially owned by Harry Peterson-Nedry and Bill and Cathy Stoller. Peterson-Nedry has been growing grapes in Ribbon Ridge since 1980 and was the first to plant in this part of the Willamette Valley. The first wine, a Pinot Noir, appeared in 1990 when the winery was founded. Prior to that, Peterson-Nedry planted a vineyard on Ribbon Ridge while working other jobs and started experimental winemaking in his garage. Peterson-Nedry formed a partnership with Bill Stoller in 1993 when the Stollers were planting their 125-acre vineyard in the Dundee Hills. The Stoller Vineyard remains one of Chehalem's main grape sources. 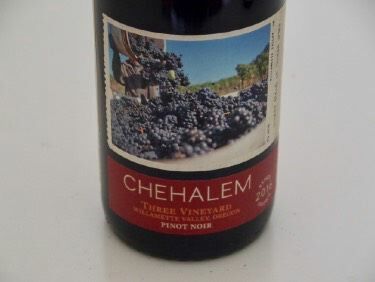 Chehalem has three distinct estate vineyards, Ridgecrest (originally 37 acres of own-rooted Pommard and Wädenswil planted in 1980; this vineyard was the first in the Ribbon Ridge appellation), Stoller, and Corral Creek (32 acres surrounding the winery). 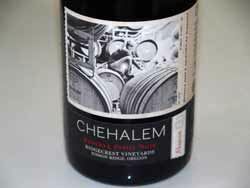 The Reserve Pinot Noir is chosen from select barrels, primarily from Ridgecrest Vineyard and is a textbook Willamette Valley Pinot treat. 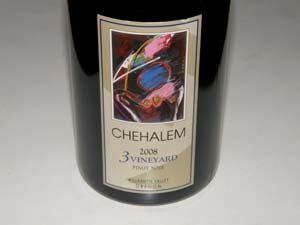 A blend of the three vineyards, "3-Vineyards Pinot Noir," is an excellent value-priced wine. A number of well-crafted white Alsatian varieties and an unoaked Chardonnay are produced as well. 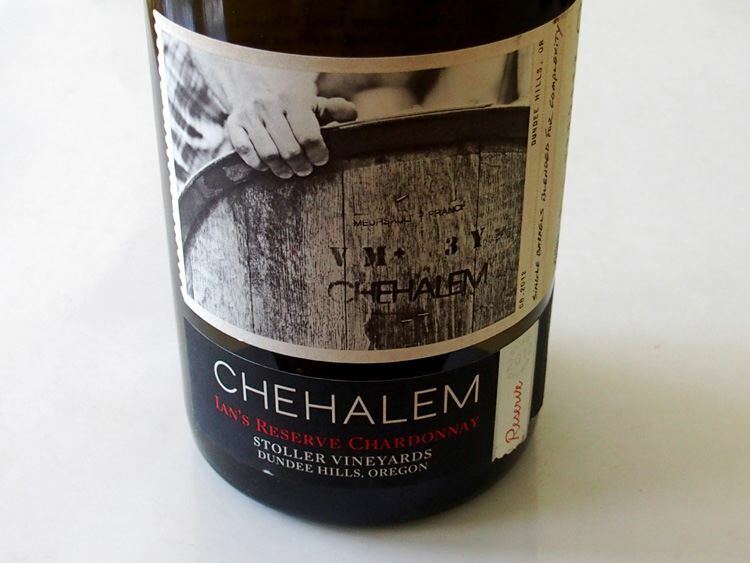 The signature Chardonnay, Ian's Reserve, is a vineyard designate from Stoller Vineyard. Production is 100% estate grown. The winemaker became Wynne Peterson-Nedry, Harry's daughter, who has worked at the winery since 1980. She obtained a degree in chemistry from Bryn Mawr College and a master's degree in enology and viticulture from UC Davis in 2008. She joined the winery in 2009 working side-by-side with her father and became the winemaker in 2012. Total production is 20,000 cases (45% Pinot Noir). The viticulturist was Chad Douglas. In February 2018, Bill Stoller became the sole owner of Chehalem Winery and Corral Creek Vineyard. Shortly thereafter, Wynne departed as winemaker. Chad Douglas left Chehalem in 2017. Jason Tosch then joined Stoller Family Estate as VP of Vineyard Operations and took over all vineyard management duties for Bill's vineyards at that time. Bill and Harry divided Ridgecrest with Harry owning about 48 acres. Stoller owns 29 acres of Ridgecrest, of which 16 are currently planted. A tasting room is open at 106 S Center St., Newberg. 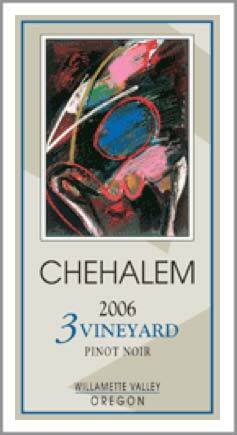 New labels appeared in 2013, replacing the former abstract paint compositions with photographs taken in the vineyard.